Located at 175 Hoi Bun Road in Kwun Tong waterfront is a 50 years-old, colorful 13 story factory building by the name of International Industrial Building (not to be confused with building of the exact same name in Cheung Sha Wan). The developer of the building was International Cement (HK) Ltd (香港國際英坭有限公司), a company which was incorporated in 1962, likely with plans to build a cement factory in Hong Kong as the name implies but for whatever reason, the plans never materialized. Instead, the backers decided to build the factory building which opened in 1966. The chairman of the firm was K.P. Yang (楊管北,1896-1977), the proprietor of E-Hsiang Steamship (益祥輪船), which he formed in Shanghai in 1946 and relocated to HK and Taiwan in 1949. (E-Hsiang Steamship HK was incorporated in 1950 and dissolved in 1994) A native of Kiangsu and a graduate of the University of Hangchow, Yang started in the flour mill business in Yangchow and emerged as a leading figure in the flour trading and shipping business in Shanghai in the 1930s in partnership with Tu Yueh-sheng. He was a member of the Legislative Yuan and in addition to E-Hsiang was also director of Dai Dah Steamship (大達輪船) and China Union Lines (復興航業). P.S. Li (李平山) was related to Yang by marriage as his son Dennis F.P. Li (李輔平) married the second daughter of K.P. Yang. A native of Ningbo and a law graduate of Soochow University, Li was legal advisor to CY Tung before striking out on his own with the listed Grand Marine (維達航業), which at its peak had over 66 vessels and was sold to the infamous Carrian Group in 1981. 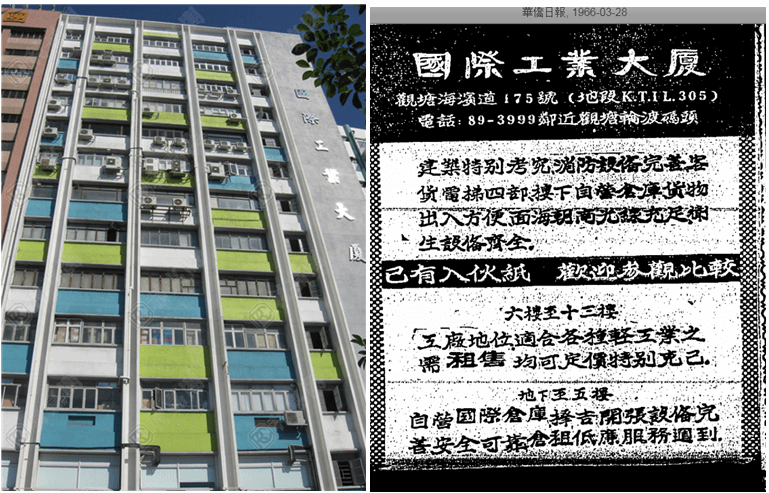 Mou Lee (李楙) or CY Lee (李冀曜) was the co-founder of Kowloon Textile Industries (九龍紡織工業, incorporated in 1948 and dissolved in 1999) with his brothers K.W. Lee (李國偉) and Fei Lee (李棐) and members of his wife’s family. His wife Yung Chuo-ya (榮卓亞) was an accomplished painter and teacher of arts at New Asia College and the fourth daughter of Wuxi textile and flour magnate Rong Desheng and older sister of Rong Yiren, the former Vice President of China and founder of the Citic group. Ju-tang Chu (朱如堂, 1901-1998) was chairman of Shanghai Commercial Bank. 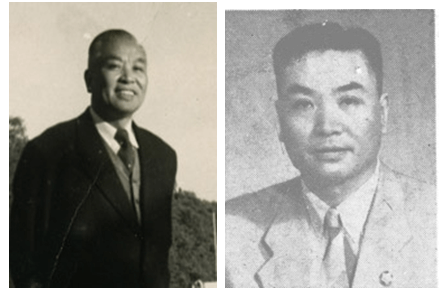 A graduate of St John’s University in Shanghai and received his MBA from New York University, Chu built up the insurance business of Shanghai Commercial & Savings Bank in Shanghai and was critical to the success of SCB in HK and Taiwan after 1949. L.C. Tung (童侶青) – director of Wyler Textiles (incorporated in 1947), a major spinning mill founded by the Wu and Loh families. Tung was born in Kiangsu in 1902 and graduated from Imperial University in Tokyo. Before coming to HK, he worked for textile mills owned by the Yung family in China and Shanghai Commercial & Savings Bank. In 1951, he led a HK textile industry delegation to the UK. He was also director of Far East Textiles and Asia Cement in Taiwan in the 1960s. When the International Industrial Building first opened, the top 8 floors were factory space while the first 5 floors were Class A warehouse space which it operated under the name of International Warehouse Co Ltd (國際倉庫) with state of the art fire safety equipment and four industrial lifts. International Cement was dissolved in 2003 and International Warehouse was dissolved in 1989. This article was first posted on 16th April 2018.